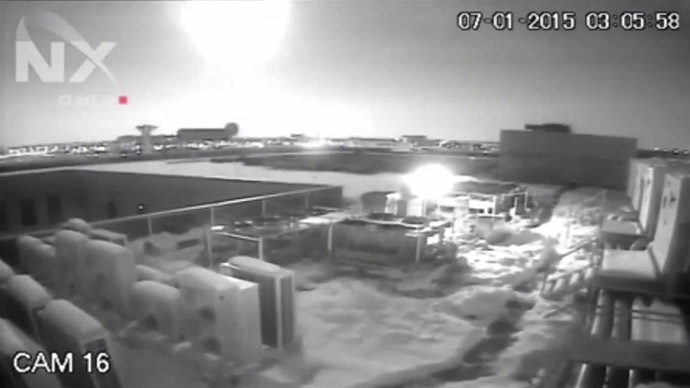 A meteoroid entered the atmosphere over Bucharest overnight, illuminating Romania’s capital with a glaring flash. A surveillance video captured the mesmerizing moment on camera. The flare took place overnight between Tuesday and Wednesday, lending the city a few seconds of daylight before darkness returned. 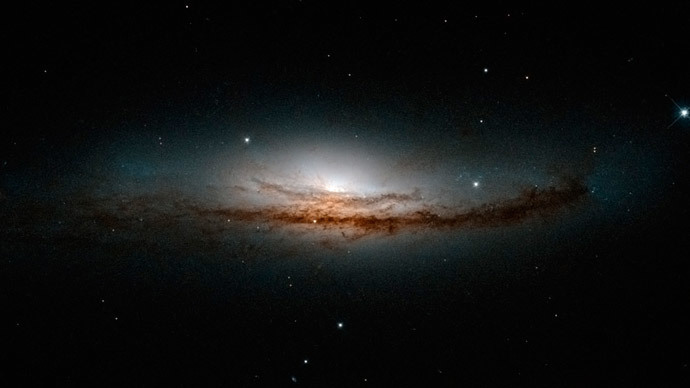 The activity was mainly in the southeastern area of the country, according to the Romanian Space Agency, Rosa. 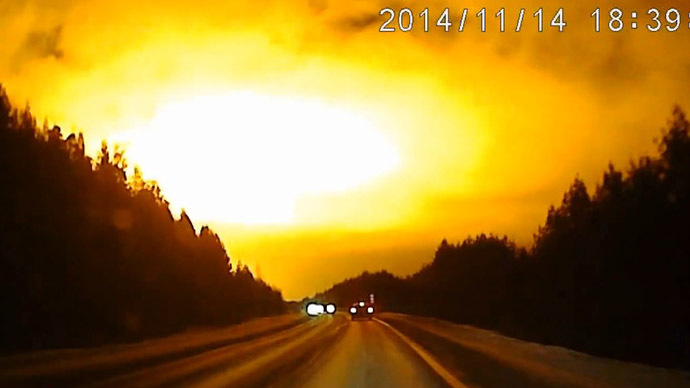 It added that the cause of the flare was a meteoroid entering the Earth's atmosphere. “We do not have very accurate data up so far, but a report will be made in the next days,” stated Marius-Ioan Piso, president of the Romanian Space Agency. Piso estimated that the occurrence took place at an altitude of “50-70 kilometers” from east to west, over the area between Bucharest and Vrancea. “This phenomenon is common, only last night about 30 meteors like this one were monitored in the United States of America, the only country that has an operating monitoring system for such objects,” Piso stated. While the event did not cause any damage, it raised concerns about the necessity of investing in systems for observing larger and potentially dangerous objects, ROSA said. 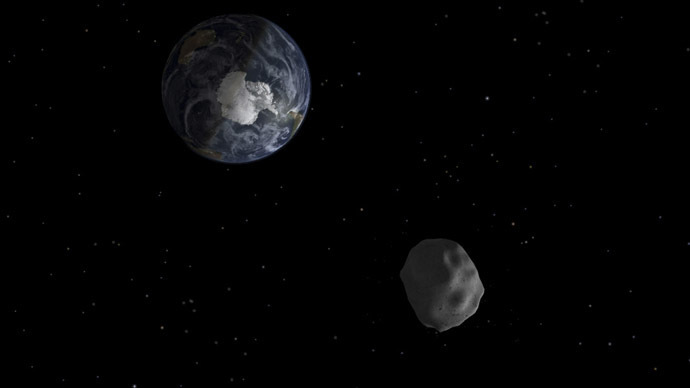 Several meteorites are expected to pass by earth in January alone. 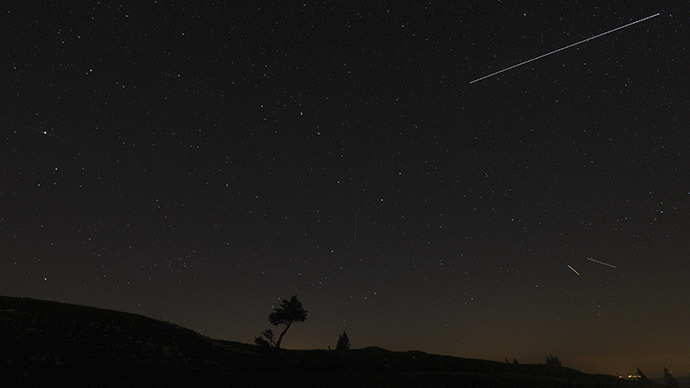 The Quadrantid meteor shower has already peaked this year and a massive 1-kilometer-wide asteroid is expected to pass earth on January 26. The flash of light was captured by surveillance cameras, but many nighttime motorists also saw the flash and reported the phenomena. 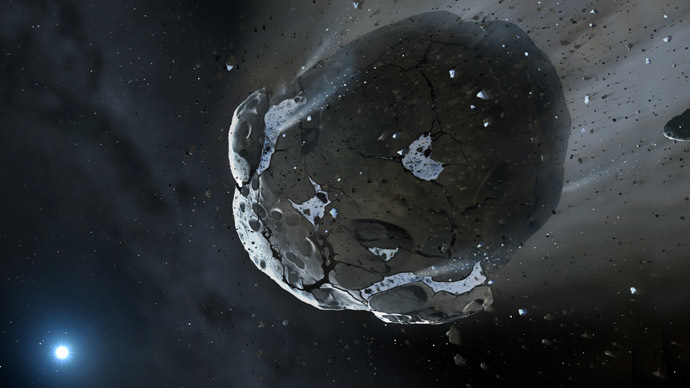 It remains unclear whether any part of the meteoroid survived travelling through the earth’s atmosphere and impacted the earth’s surface, in which case it would have been a meteorite.